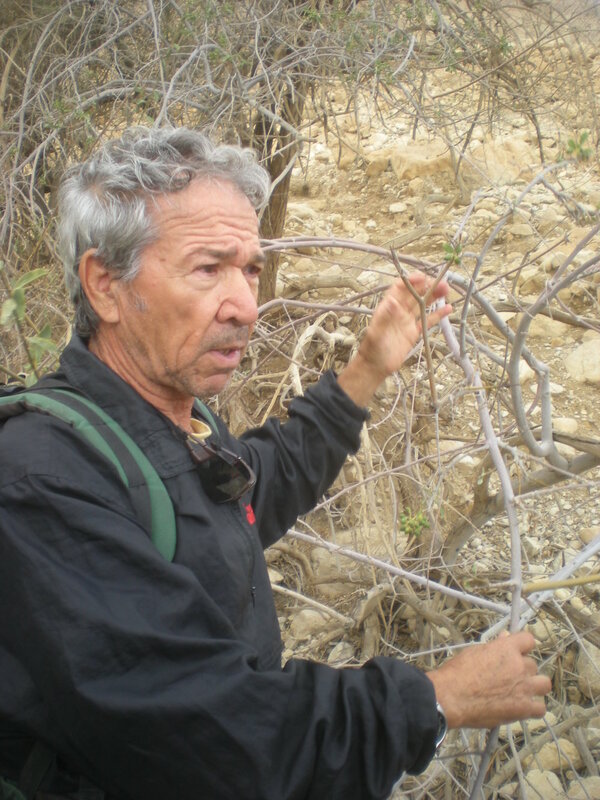 Eli Raz is an Israeli Geologist and Researcher for the Dead Sea and Arava Research Center. He is widely thought of as the area’s most knowledgeable expert on sinkholes, a topic that is particularly pertinent in terms of the Dead Sea. Eli estimates that there are over 3000 sinkholes on the Israeli side of the Dead Sea, something that will continue to degenerate without active solutions. The Dead Sea is typically fed by the Jordan River but, with unsustainable agricultural practices and various other harmful human interventions, it is fast disappearing. A significant part of this crisis is the dropping salt water levels, meaning that “fresh groundwater wells up and dissolves layers of salt, creating large underground cavities, above which sinkholes form” (Lewis, 2015). Eli does feel a certain level of frustration, as he has been trying to alert authorities to this deadly issue for years, stating, “For more than 30 years, I’ve been studying them and trying to warn everyone—especially government officials—that if we don’t do something about the situation in the Dead Sea, the sinkholes will swallow us up.” His proposed solution involves rehabilitating the Jordan River and making use of desalination to supply the Israeli population with water. Integral to this, however, is “a systemic, cooperative regional approach to water sharing” (Prince-Gibson, 2013). Eli is one of our #100WaterHeroes for his invaluable contributions to sinkhole research and for raising awareness of the disappearing Dead Sea.